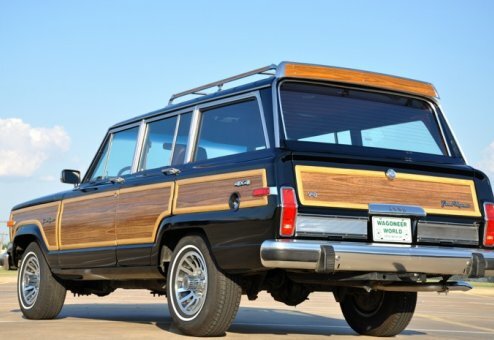 One-family, Southern owned Jeep with a unique "Wagon Tale"
We always enjoy finding a Woody treasure complete with a unique Wagon Tale, and this unit delivers on all fronts. 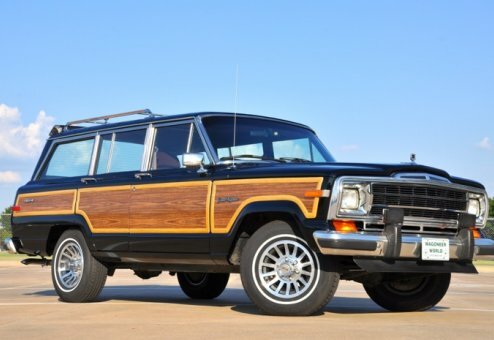 The Jeep was originally purchased by the State of Tennessee for the governor to use as his official vehicle. 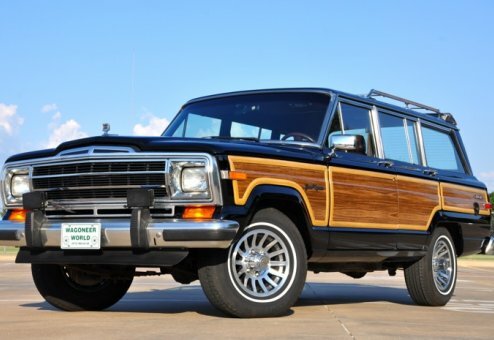 After leaving office, the governor purchased the Jeep from the state for his personal use, keeping it at his lake house property. 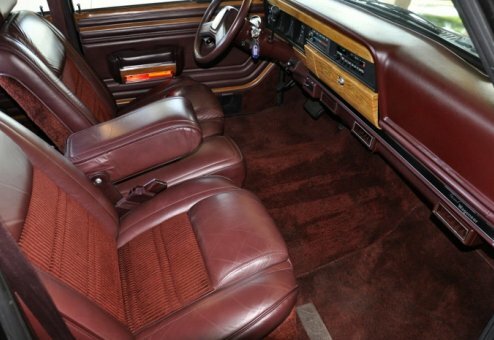 This pampered life contributed to the extremely low original miles on the Jeep. 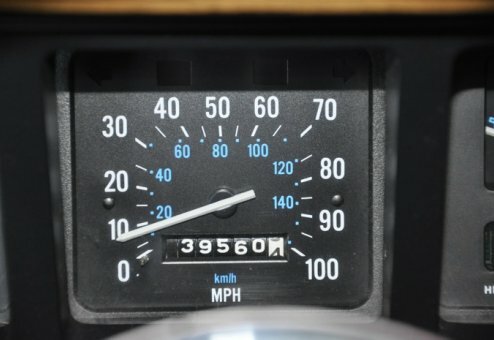 In 2011, it was passed along to another family member, who only put a limited number of miles on the Jeep before we purchased it. 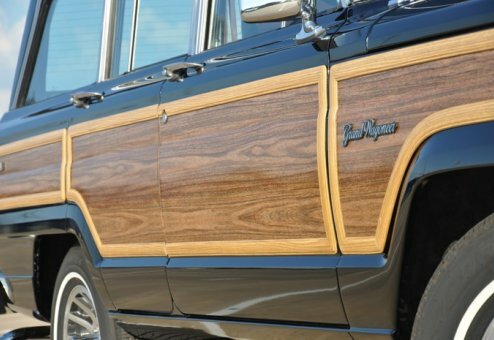 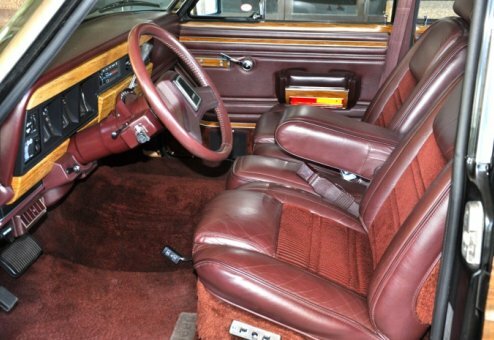 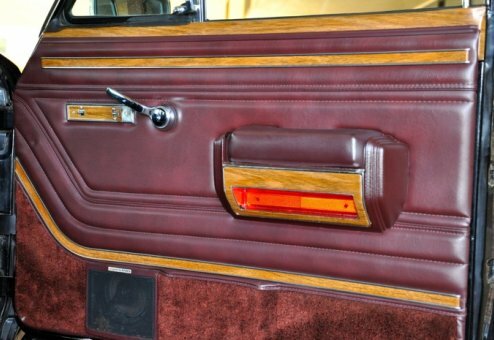 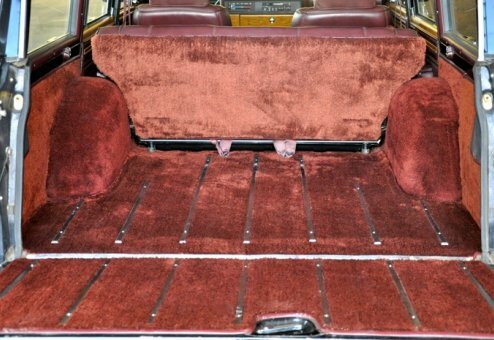 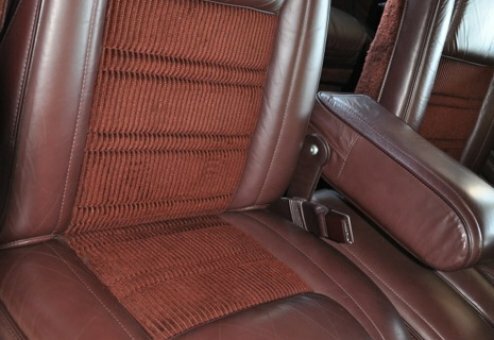 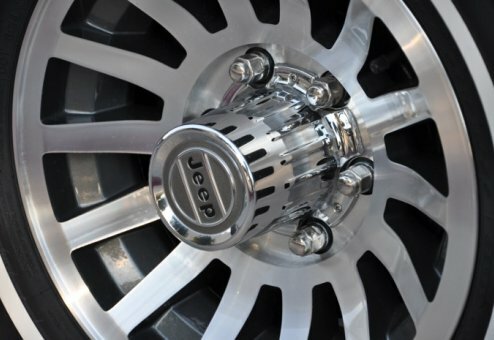 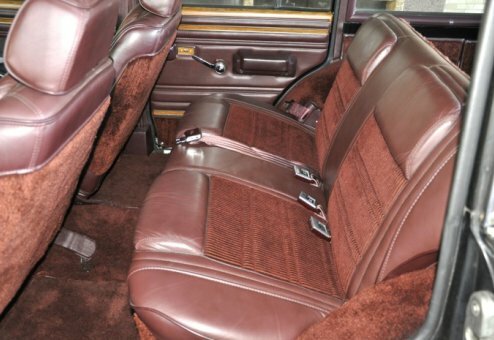 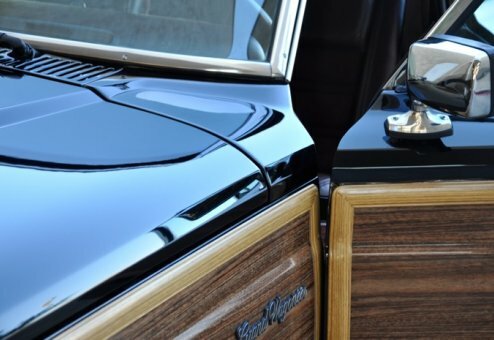 This Jeep purrs mechanically, has a fresh interior and a high-end Wagoneer World in-shop repaint that is simply stunning. 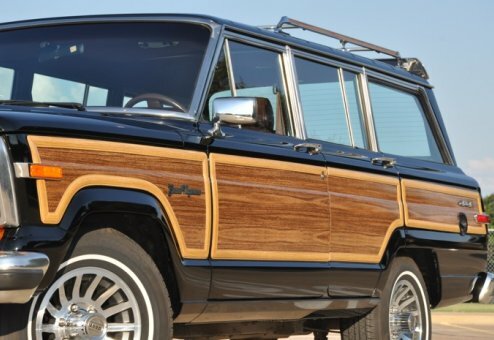 While the pictures look sharp, seeing this Jeep in person will take your breath away … at least for any Wagoneer enthusiast! 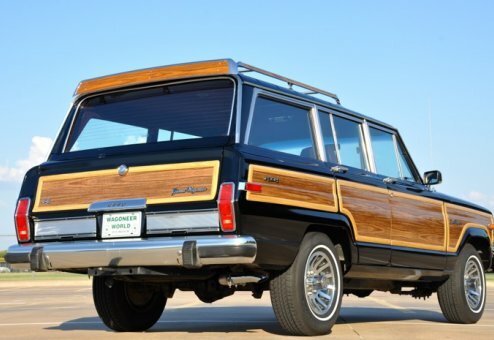 Strong, clean and tight, this is a wonderful Woody that will not disappoint.